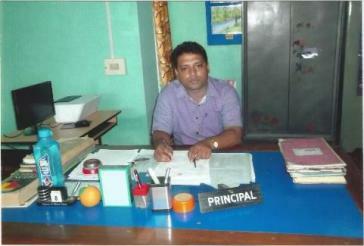 Baihata Chariali B.Ed. 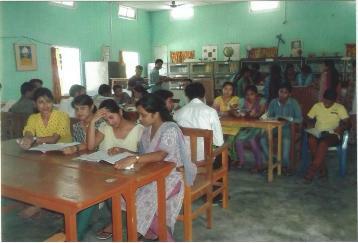 college is the only institute of teacher education in the north-eastern part of Kamrup district. It was established in 1994 by a team of selfless and dedicated social thinkers and lovers of education of this greater locality. Started as per Gauhati University regulations as an evening shift college from a temporary site at it initial stage the college is shifted to its permanent site in 1996. 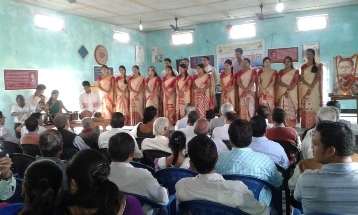 Baihata Chariali B.Ed College is situated in village Agdala at the heart of Baihata Chariali, a semi-township in Kamrup Rural district of Assam. Baihata Chariali lies on National Highway 31and it is at a distance of 25 Kilometers by road from Guwahati, the capital of Assam. By railway, the distance is 22 kilometers. The nearest airport is Lokpriya Gopinath Bordoloi International Airport, Guwahati, which is also at a distance of 38 kilometers.